A recent article called for geeks to realize that canon doesn’t matter. Is that true? And if not, what does that say about the Legends rebranding? 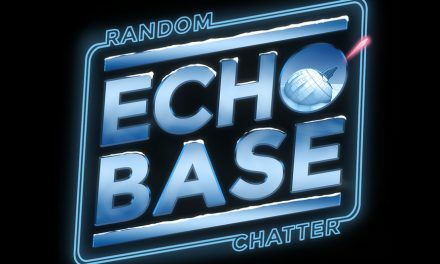 We take a look at the issue of canon in Star Wars and the role of the Lucasfilm Story Group plus much more on this week’s episode of Echo Base. 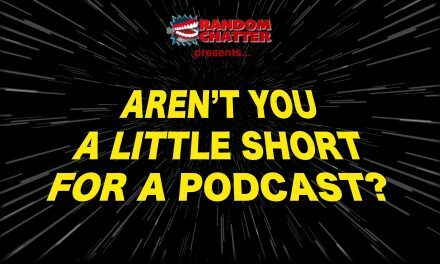 PreviousRandomChatter #107: Fix Your Game!